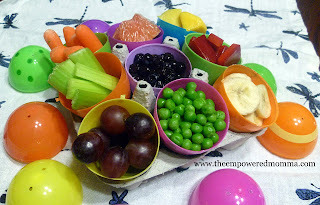 My Features this Week are Fun Things to do with all those Plastic Eggs! 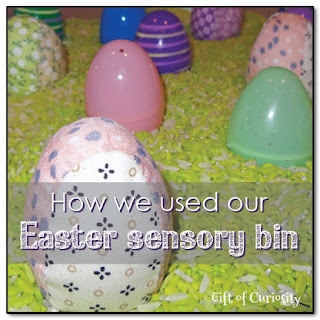 Make a Sensory Bin like Gift of Curiosity. 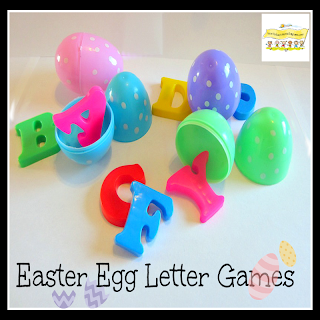 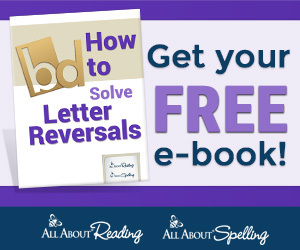 Practice letters like How to Run a Home Daycare. 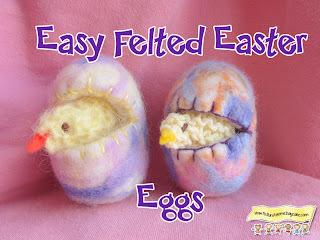 Or use them to make felted eggs also by How to Run a Home Daycare. 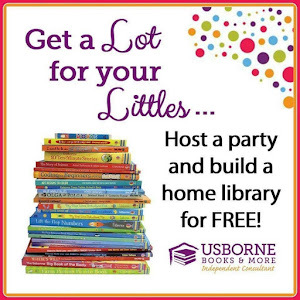 You can even use them for a snack like The Empowered Momma. 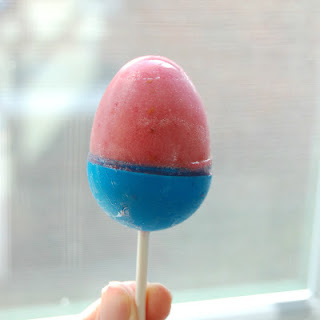 And of course for dessert like Play Eat Grow!